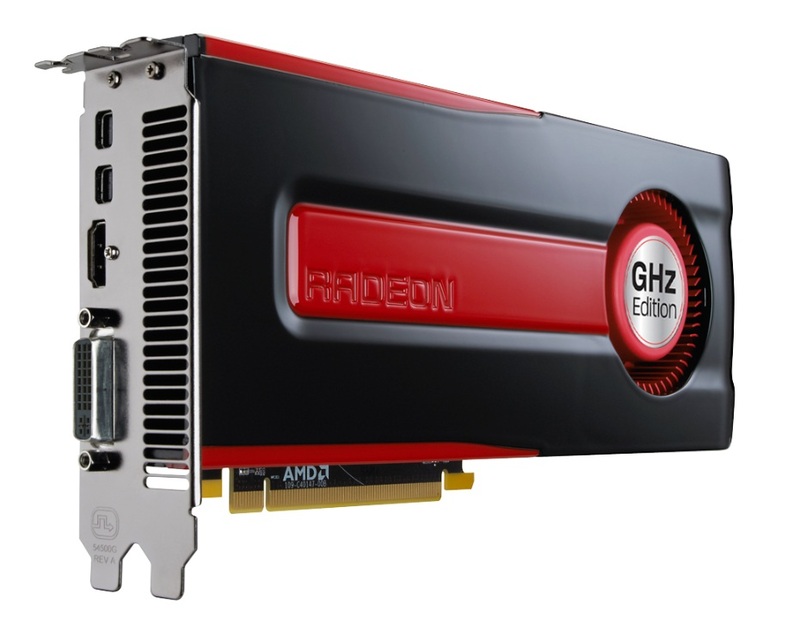 The AMD Radeon HD 7870 is a DirectX 11.1 high-end graphics card for desktop PCs. It is built with the 28nm Pitcairn XT chip which uses the GCN architecture. The desktop Radeon HD 7870 is similar to the mobile Radeon HD 7970M which uses the same chip with slower clock rates (850 MHz versus 1000 MHz core clock). Therefore, the performance of the 7870 is slightly better than the mobile 7970M or 8970M / R9 M290X (both clocked at 850 to 900 MHz). The performance is usually suited for Full HD gaming at high settings. Only Company of Heroes 2 and Crysis 3 were falling below 30 fps in maximum detail settings with enabled Antialiasing.